AUSTIN, TX–(Marketwired – March 30, 2017) – Catalyst, an Austin-based agency specializing in integrated marketing for student and multifamily housing, announced today that Jamie Matusek has been promoted to President, coinciding with Catalyst’s 10-year anniversary. Catalyst credits Matusek for introducing the concept of integrated marketing to the student and multifamily housing industries, making Catalyst a highly successful, cutting-edge agency — and setting the bar for this niche market space. Matusek’s leadership has provided new direction and new focus for Catalyst, while increasing performance, leasing, and renewal rates for its clients. 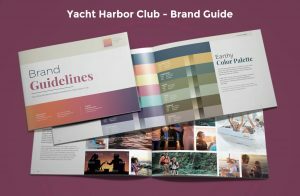 Catalyst, a subsidiary of Campus Advantage, hired Matusek in 2013 for her marketing vision and proven success in strategic marketing campaigns. Matusek and Catalyst’s women-led leadership team are pushing the envelope for both the marketing industry which is still struggling to overcome gender gaps at the executive leadership level, as well as the real estate industry in terms of marketing innovation best practices. 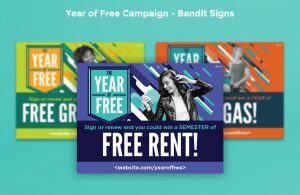 With the significant growth in the number of millennial renters over the past six years, developing marketing campaigns that reach them where they are has become increasingly critical to overall leasing and renewal success. Traditional, one-off marketing tactics are no longer effective in reaching this demographic. 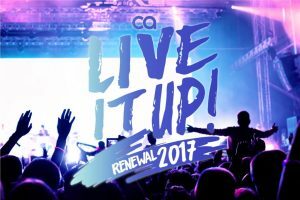 Catalyst has developed a formula for success in reaching millennials that combines traditional tactics, along with technology for proven-successful, content-driven marketing campaigns. 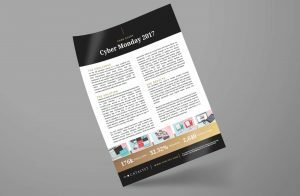 Recent, award-winning campaigns such as Cyber Monday, which resulted in a 40 percent increase in renewed leases from the previous year and a 76 percent increase in new leases — and The Marq, which resulted in a 16 percent increase in occupancy rates from the previous year and a 3 percent rent growth in 2015 and 2016, demonstrate the benefits of this approach. 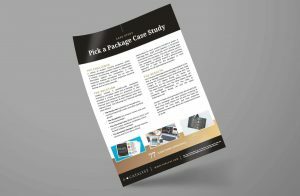 Clients have reaped significant results that, like Catalyst, have propelled their businesses and bottom lines to new levels of success. 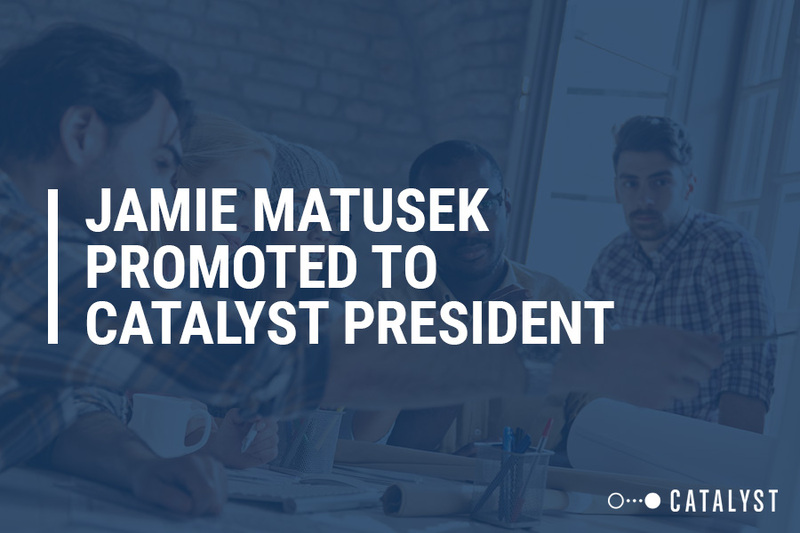 In addition to being a disruptor in real estate marketing, Matusek has made significant inroads in reinventing Catalyst, which has now also achieved Certified Google Partner Status under her leadership. Applying experience spanning her 20 year career, Matusek implemented principles and processes from which she had previous success in achieving notable, fast results for team structure, business operations, and sales growth. As a result, Catalyst is on track to experience continued growth, staying focused on innovation to differentiate the organization and strengthen results for clients. Campus Advantage is an Austin-based real estate firm fostering financially prosperous higher education student housing communities through its management, development, acquisition, and consulting services. Since its founding in 2003, Campus Advantage has been creating successful communities that provide rewarding living, learning, and career experiences, and as a result has become one of the fastest growing private student housing companies in the nation. The company’s asset acquisition and management strategies combined with its dedication to residence life and student development has made Campus Advantage the 6th largest student housing owner/operator in the United States. Learn more at www.campusadv.com.